Located just south of Monical's Pizza in Tower Place Plaza. If you live in 60950, 60914, 60915, 60901 or 60468 we can pick you up from home and drop you off at home for your driving lessons (at no extra charge!). All other driving lessons will start and end at our Top Driver center. Top Driver was founded in 2003 and during those sixteen years has helped over 275,000 students become safe and intelligent drivers. 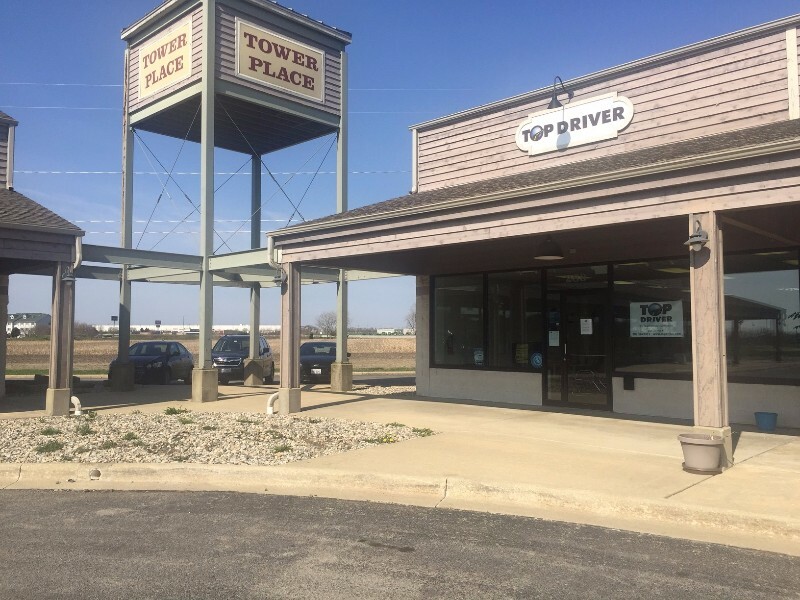 At our driving school in Manteno we use classrooms with innovative settings and highly trained instructors to ensure our students have the best driving school experience possible, which helps them to become safe and intelligent drivers. 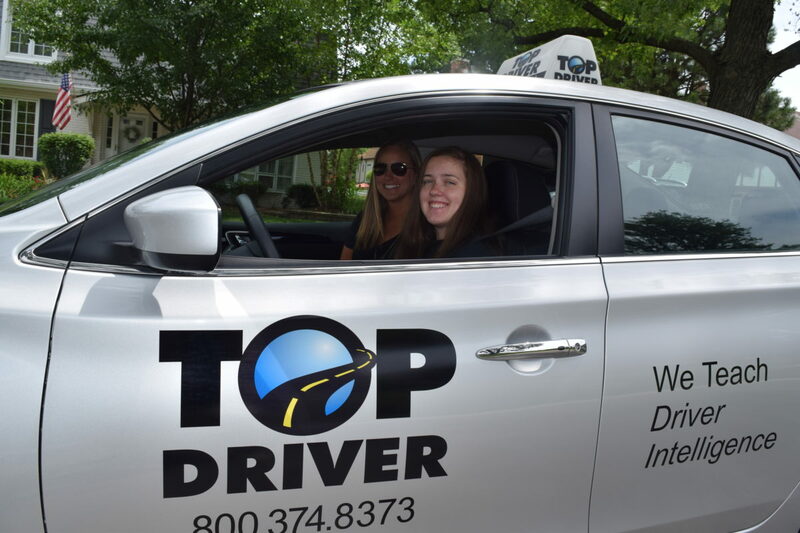 At the Top Driver Driving School Manteno we offer one of the most versatile schedules in the industry to ensure we have a class to suit the busiest of teenagers. We are even able to set up custom classes for teams and groups to work around their schedules and enable teammates to participate in driving school together.